Temporary fence rentals in the Upstate New York area has never been easier. 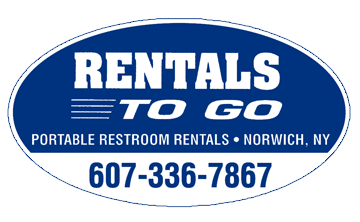 Rentals To Go has a full line of temporary and bike rack fencing available to rent. Temporary fence rentals, available in 8 foot sections, are great for construction sites and crowd control. Bike rack fence rentals are a great option for special events such as road races, ticket lines, festivals, and more! Please call our office at 1-877-929-1919 to book your fence rental today!